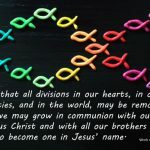 The dioceses and New Zealand sadly lost five priests who passed away in November and December last year. 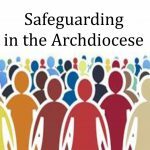 They represent a huge loss for their families and for the Church, parishes, schools and other ministries they have served. May they rest in peace. Fr Brian Fletcher was ordained in 1960. After serving in parishes for 12 years, including in Porirua and St Mary’s Palmerston North, he was appointed to the Military Chaplaincy. Fr Brian served for over 25 years as parish priest in Waikanae, Porirua, Heretaunga and Westport. Msgr John Broadbent’s priesthood took him to many places. 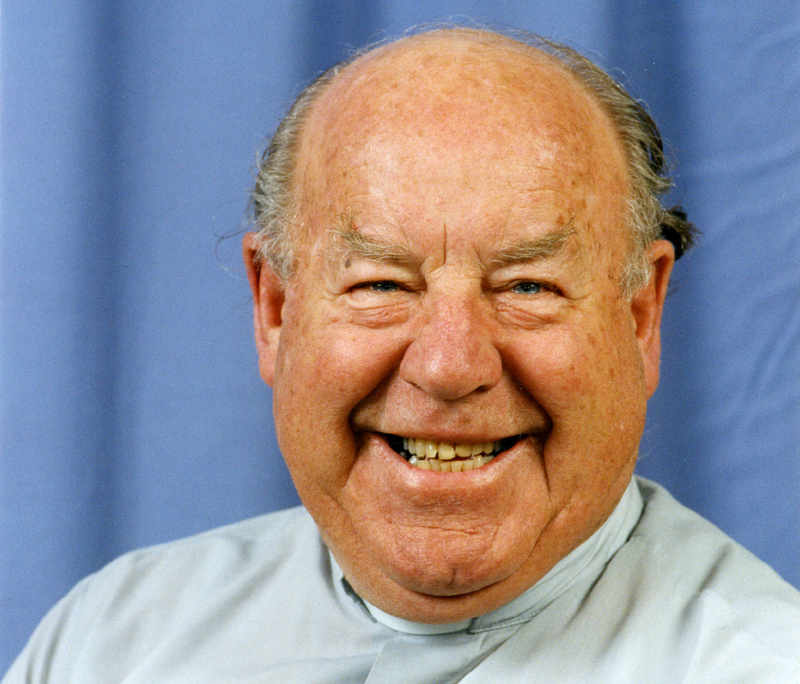 Ordained in 1955 his parish appointments included Lower Hutt, Waitara, Palmerston North, Takaka, Johnsonville, and Nelson. 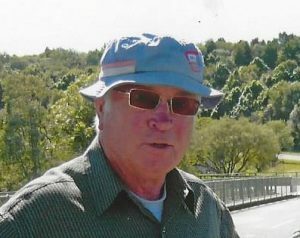 He was a highly-regarded Church historian, a lecturer and a rector at Holy Cross College in Mosgiel. 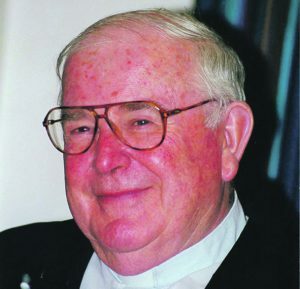 Fr Paddy Kinsella was ordained in 1952. He learnt te reo Māori and taught at Hato Pāora for many years. 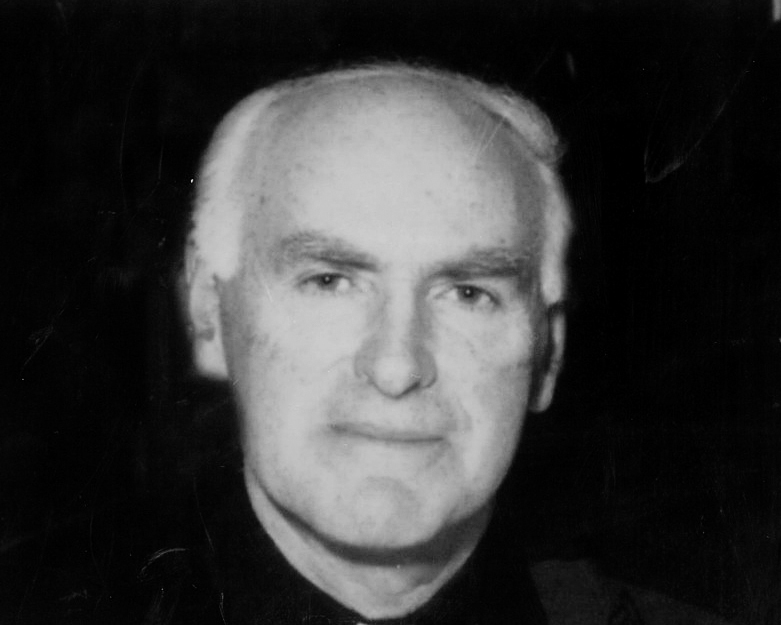 He later worked in Manawatu Māori Mission and was a parish priest in Nelson. He also served in Whanganui, Manurewa, Ōtaki, Porirua, and was Vicar Provincial of the Society of Mary. Fr Kevin Mears, a much-loved priest who offered his help in times of need, died in Kaikōura where he had gone to help the local parish following the earthquake. 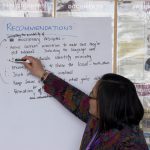 He was dedicated to educating young people and spent 12 years teaching in Samoa. 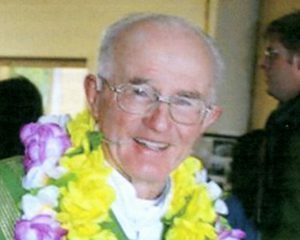 Irish priest Fr Jim Sorohan served for 43 years to the people of the Wellington and Palmerston North dioceses before returning to Ireland in 2006. 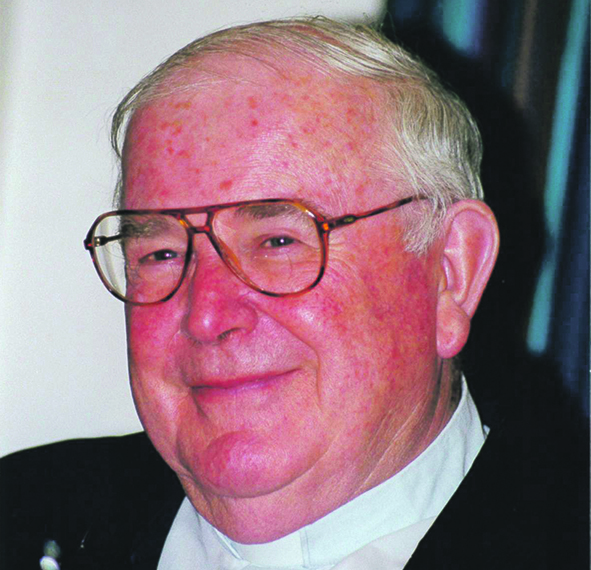 Fr Jim was parish priest in New Plymouth, Hawke’s Bay, Wellington, Nelson, Westport, and Masterton.